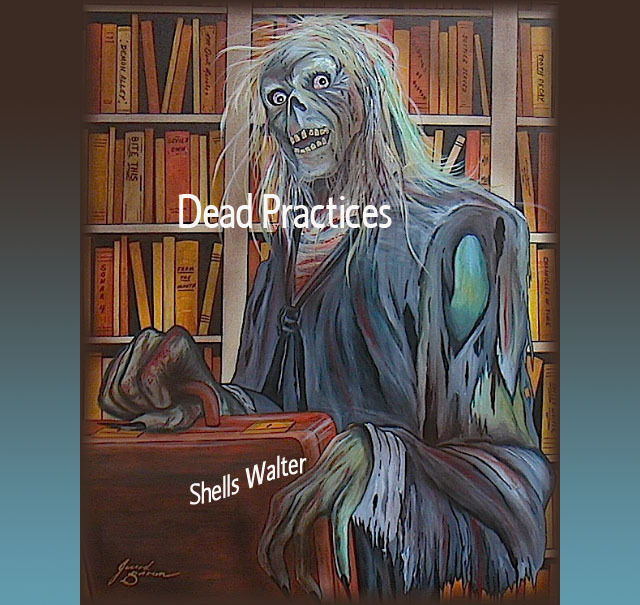 Heroic Fantasy Writers: Words with Shells Walter, Author of "Dead Practices"
Words with Shells Walter, Author of "Dead Practices"
I've been writing since I was 11 years old. I started with poetry as a way to deal with some emotional issues when I was young. It was often dark and had grabbed some people's attention. Later on I moved to short stories, screenplays, novels and novellas. I fell in love with the Horror genre at that age as well, reading Poe and Lovecraft, and of course later King. Can you tell us a little bit about "Dead Practices?" Dead Practices is about Jerrod who is an attorney, but not just any attorney, he is a zombie or more better a "Zombie Citizen." A zombie citizen who was turned into a functioning member of society compared to the just 'flesh eating' zombies of the past. There is a break-out in a jail that is also the place of employment of his friend Rusty, a police officer, who is also a "Zombie Citizen." The break-out is caused by a human who found the ability to change some of the "Zombie Citizens" back to the way zombies were a long time ago. The human just happens to be Jerrod's new client. Jerrod and Rusty go for an adventure to try and track down Jerrod's client. The adventure spans all the way to dealing with some White House figures and a lot of super-glue. Jerrod Brown who hand painted the cover, which also inspired me to name the main character after him. 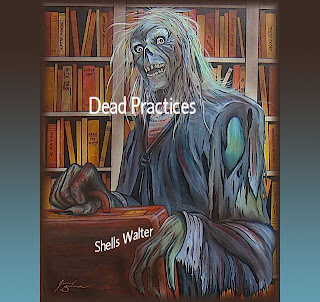 Where can you find "Dead Practices?" At Sonar4 Publications website, Amazon , and other online retail stores. I have done several online blog talk show interviews, which are fun and suggest to new authors to try out. I have also done several other interviews, regularly visit social sites where people can see where to get my work. I also have my own website and blog. One interview I was asked what my weapon would be of choice if I could get away with something. Odd question, but made me think. "Eat or be Eaten" a 3 part novella written by me, Matt Nord and Jessica Weiss based on one of my shorts called "Tooth Decay" is being worked on and is coming out by Wicked East Press sometime in the near future. I'm also currently working on a new zombie novel called Undead Paradise.